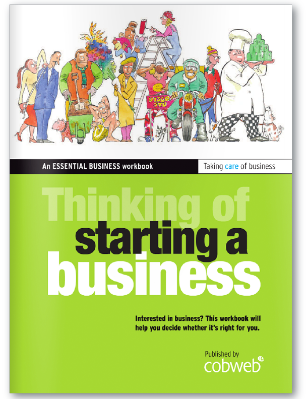 Thinking of Starting a Business helps you consider what makes a successful business start up. It shows the importance of having a clear vision and values and explains what skills you need. It also prompts you to think about what sort of business matches your personal circumstances and lifestyle. Interested in using this publication with your clients?